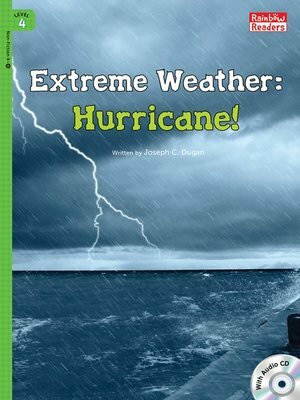 This book starts out by explaining what it looks like when a hurricane is coming. It then explains how they form and how big and powerful they can become. The book goes on to talk about the damage they can cause and mentions some of the biggest storms in history and what can be done to keep people safe.